The Selangor Royal Yacht Club at Port Klang is the oldest yacht club in the country and is one of the most preferred stop-over places for yacht lovers. 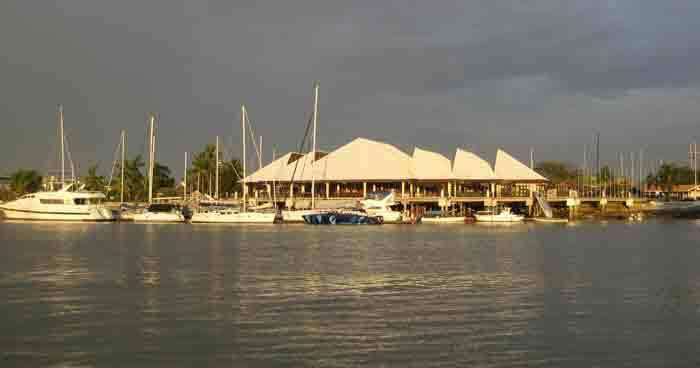 The club also hosts a range of water sport activities such as keelboat races and social flotillas. It is a place not to be missed by water sport lovers.